Please note: Those registering after 11:59 p.m. ET on August 22nd, 2019 will not be guaranteed a T-shirt. Online registration closes Wednesday, September 18, 2019 at 11:45 PM EST. You may purchase a 15” x 19” sign to be displayed along the run/walk route to honor or remember a loved one. The purchaser’s name (if you desire) will be printed on the bottom. Click the "In Honor/Memory Signs" button to purchase. 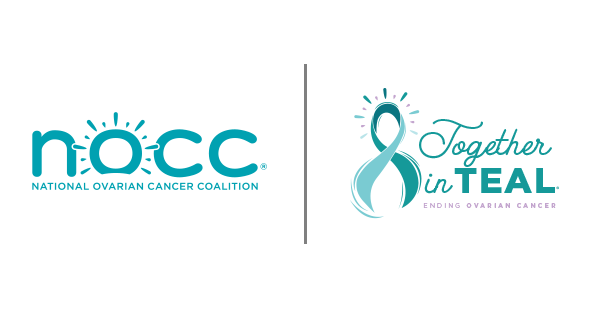 Please call 443-569-4651 or email centralmd@ovarian.org by Wednesday, September 18th if you would like to pick up your Team bags or individual packets before the day of the event. Pre-registered individual runners and walkers may pick up their packets at the pre-registration and team tents on event day.